The high efficiency HHO is compact and easy to operate, and specifically safe because there is not explosive hazard like LPG gas containers. 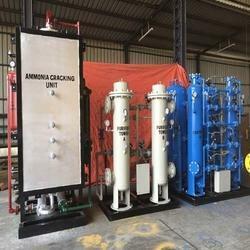 Therefore, the Hydroxy gas is used as necessary and useful flame for every thermal process. ANDRITZ HYDRO has been producing generators and other electrical equipment since 1892. Well known under the repudated brand name "ELIN", VA TECH HYDRO generators are in operation all over the world. Generators with a capacity of more than 40, 000 MVA are in service. Our own welding and machining facilities secure high quality and short delivery time. 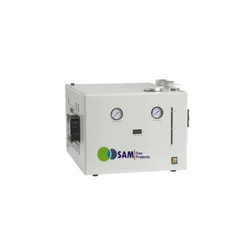 Adopt the world's leading SPE/PEM technology to produce hydrogen by electrolyzing pure water.